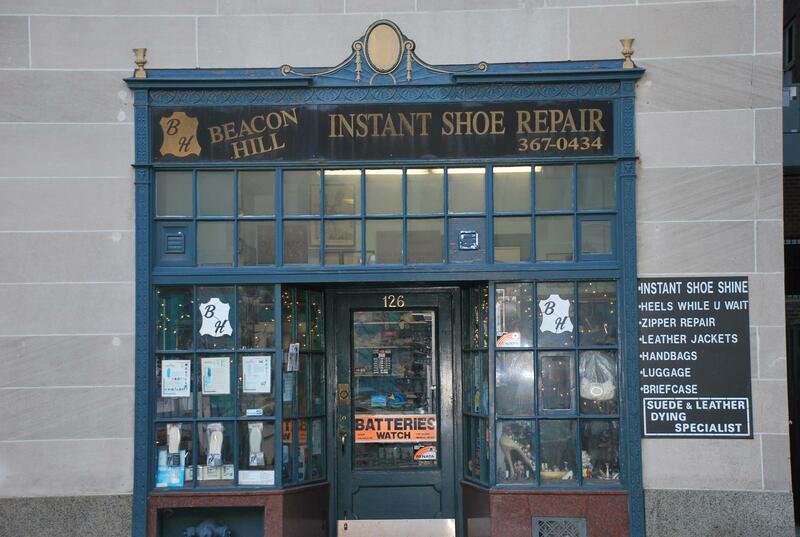 Beacon Hill Instant Shoe Repair been in business since 1927, with a hope of being the best Shoe Repair in Boston. We've achieved our goal and are now proudly serving many repeat customers. Our customers look to us for great quality and incredible service. We try to deliver on these expectations every time.